With a slim design, this push-to-talk communication radio is the perfect for any situation. 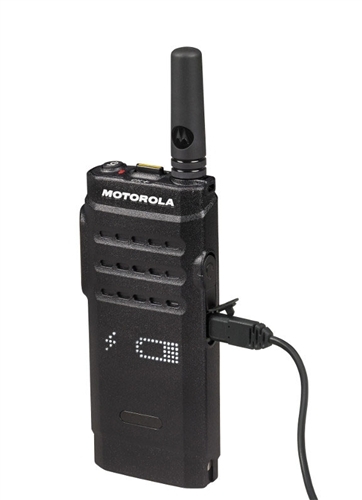 The Motorola SL300 is made with the latest technology to ensure hassle-free use. Though ultra-slim, at less than an inch thick, the SL300 is IP54 rated, so it is sturdy and reliable when on the job. While optional for the SL300, this Active View Display is shatterproof and uses LED lighting to communicate in both the daytime and night. 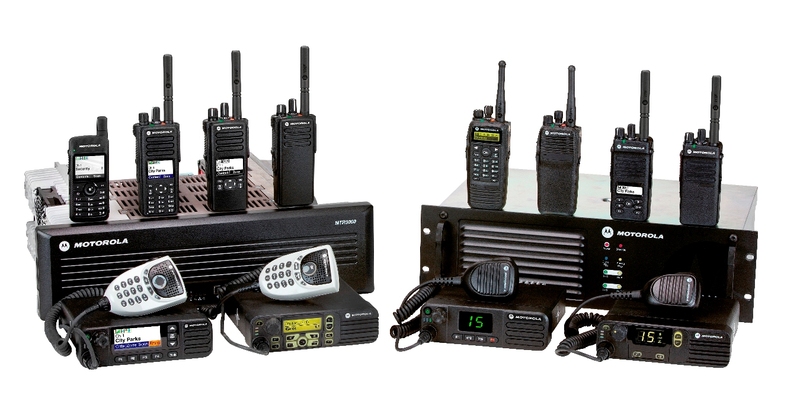 These communications can share channel, radio and volume information. A power button, push-to-talk button, volume control buttons on the side and top channel toggle switch, with the ability to go through ten channels instantaneously, allow for single-hand operation in the SL300. 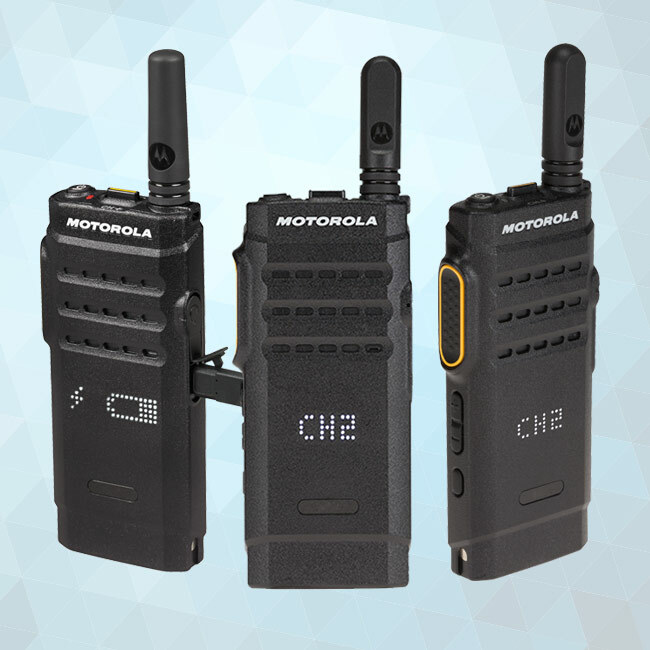 The digital, portable two-way radio offers the benefits of a digital device, which includes clear voice communication. Thanks to the Motorola batteries, the SL300 has an improved battery life. By being able navigate from analog to digital, you are able to use the technology that best suits your needs. Without using a repeater, you are able to increase the of the SL300 12.5 kHz channel by 200%. This is done by taking advantage of the 2-slot TDMA DMR standard. Because of the Transmit Interrupt Capability, the SL300 has the ability to send urgent messages by temporarily interrupting another conversation. Voice Announcement confirms operations on your radio, allowing for easy use when in a busy situation. 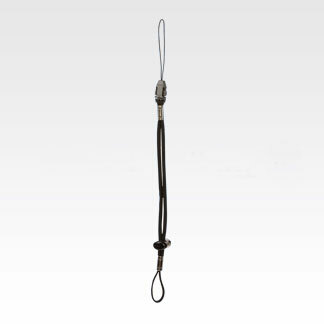 An enhanced Range Max Receiver is made possible by a patented antenna with advanced radio design. Micro-USB connectivity makes for efficient charging and simple programming. Several accessories have been made in order to best support the SL300, to maximize use in any situation.